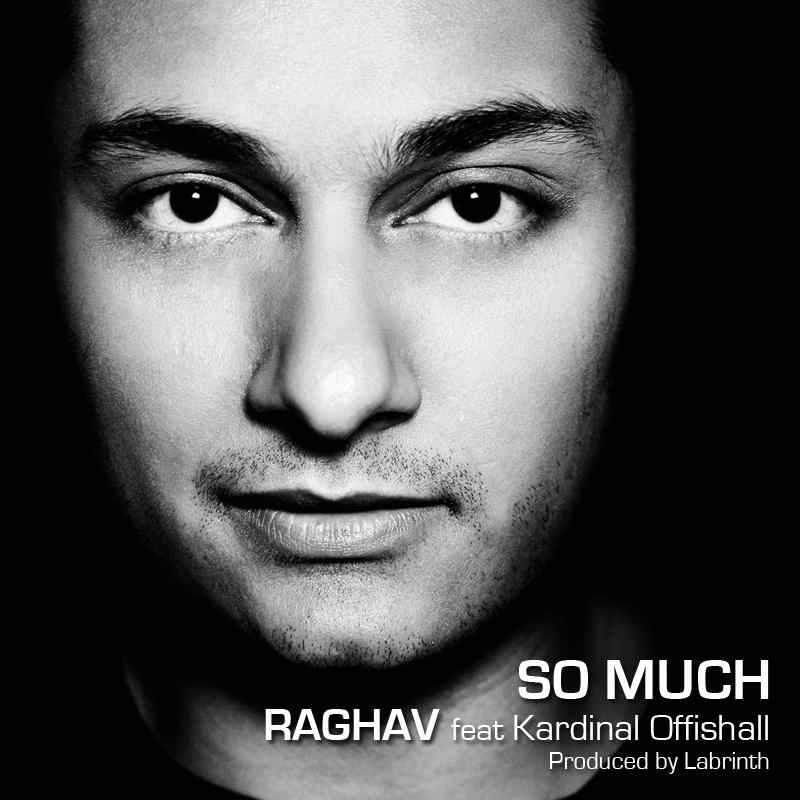 Raghav’s ‘So Much’ is living up to its name and getting so much attention. Signed to Canadian label Cordova Bay, Raghav is getting airplay on major Canadian airwaves, shooting up the charts and is about to treat the desi audience to an exciting remix of the track. 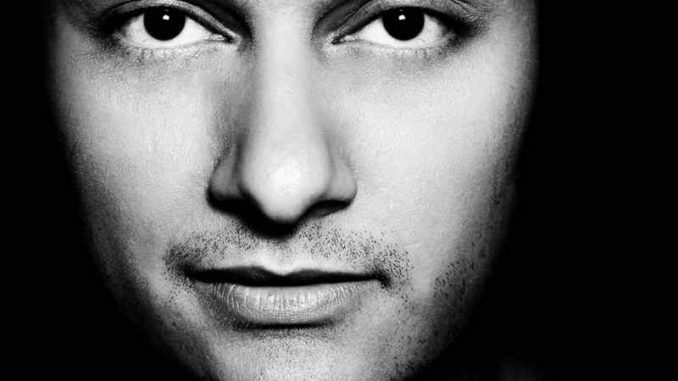 One of the most influential radio personalities and icons in the neoDesi community today – Nihal will premiere the Desi remix to ‘So Much’ on his BBC Radio One show on Tuesday night show on June 22nd which airs at midnight GMT. “So Much” has jumped into the top 40 of Canada’s most popular radio stations. Kiss 92.5, Hot 89.9, Virgin 99.9, Z103.5, Hot 93.5, Vibe 98.5, 90.3 Amp Radio and 91.5 The Beat have all been spinning the track extensively. As ‘So Much’ continues to gain mainstream popularity, fans can expect the official video to release in the next weeks. ‘So Much’ is available on iTunes in America and Canada.